Professors Combs, Criddle, and Green will be speaking on the issue from their respective areas of expertise. Each professor will speak for 10-15 minutes each. 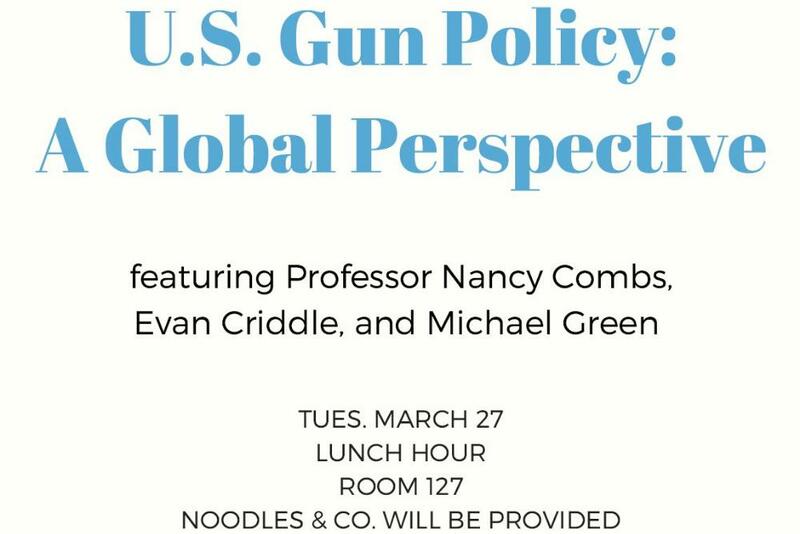 Professor Green will provide a perspective on current U.S. gun policy and the 2nd Amendment, and Professors Criddle and Combs will provide perspectives on how other countries have dealt/are currently dealing with firearms. 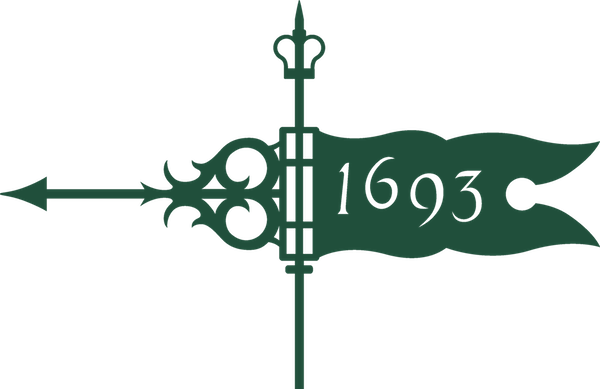 We will leave 10-15 minutes for student questions and any additional comments that the professors would like to make after hearing others speak.